Get a gift for yourself this year. The OnePlus 6T isn’t just the best mid-range phone you can buy—it’s one of the best phones of the year, with a gorgeous screen, tiny notch, and killer specs. And now you can win one of your very own. 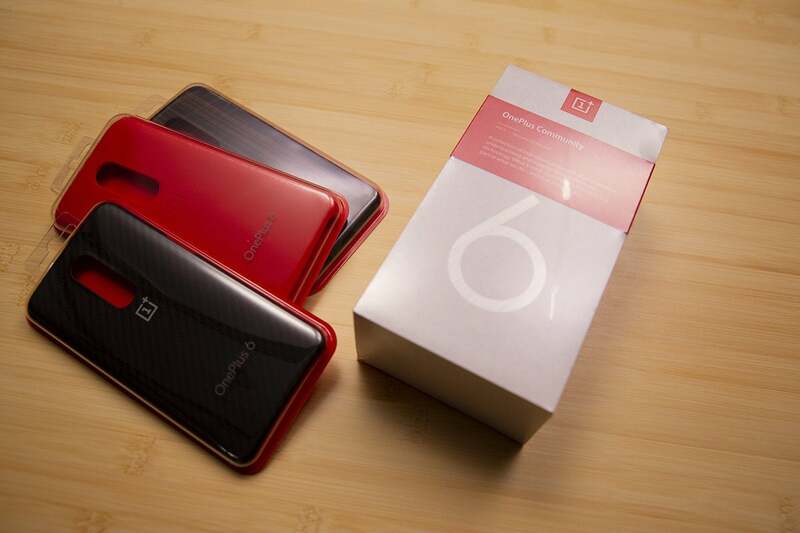 One lucky reader will win a OnePlus 6T in Midnight Black with 8GB of RAM and 128GB of storage along with three official cases. The phone is unlocked, so it works with AT&T and T-Mobile networks, as well as Verizon, though you may need to call your carrier to turn on some things. Entering our giveaway, on the other hand, couldn’t be easier. You can scroll to the bottom of this page and enter your email address in the widget to gain a single entry. Score extra chances to win by subscribing to our Twitter and Twitch accounts, as well as the PCWorld's YouTube page (be sure to check out the latest episode of Android Confidential while you’re there). Also make sure to follow OnePlus on Instagram for all the latest awesome pics taken with the 6T’s camera. The contest begins today and runs through Friday, December 14 at 9 a.m. PT. Only legal residents of the 50 United States (including the District of Columbia) or Canada (except Quebec) are eligible to win. See terms and conditions for full details. The lucky winner will be notified via email, so make sure to check those spam folders. And good luck!